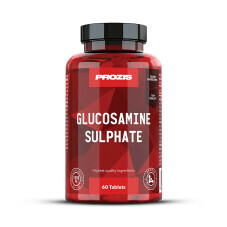 Glucosamine is an amino sugar naturally produced in the body from glucose and glutamine. 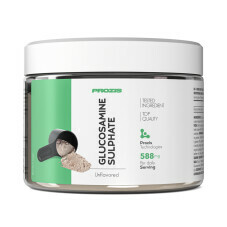 There are no food sources of glucosamine, but it is available in food supplements. 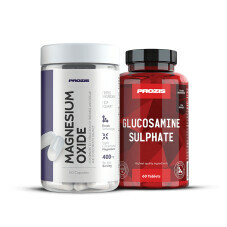 Glucosamine supplementation is chiefly associated with the management of joint disorders, particularly osteoarthritis.